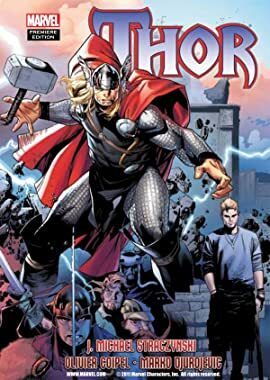 Collects THOR (2007) 7-12. 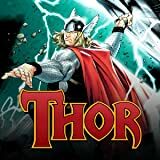 In the wake of Ragnarok, and after awakening from the sleep of the gods, Thor has set about restoring Asgard to its former grandeur. But why has Odin, the All-Father, not yet awoken?